Although Polk County Republican Rep. Dennis Ross easily won Florida’s 15th Congressional District each of the four times he’s been on the ballot since 2010, Democrats seem particularly energized in challenging him when he runs for re-election next year. As previously reported by FloridaPolitics.com, no fewer than five Democrats have already filed to run in a primary next year, with the winner getting the opportunity to take on Ross in November of 2018. A billboard in Brandon from Indivisible East Hillsborough County shows Democrats are particularly energized against Dennis Ross in 2018. The group says that it has extended invitations to all candidates who plan to run for the CD 15 seat in 2018, regardless of party affiliation, including Ross, on to a forum this Monday, June 5 at 6:30 p.m. at the Lakeland Public Library. 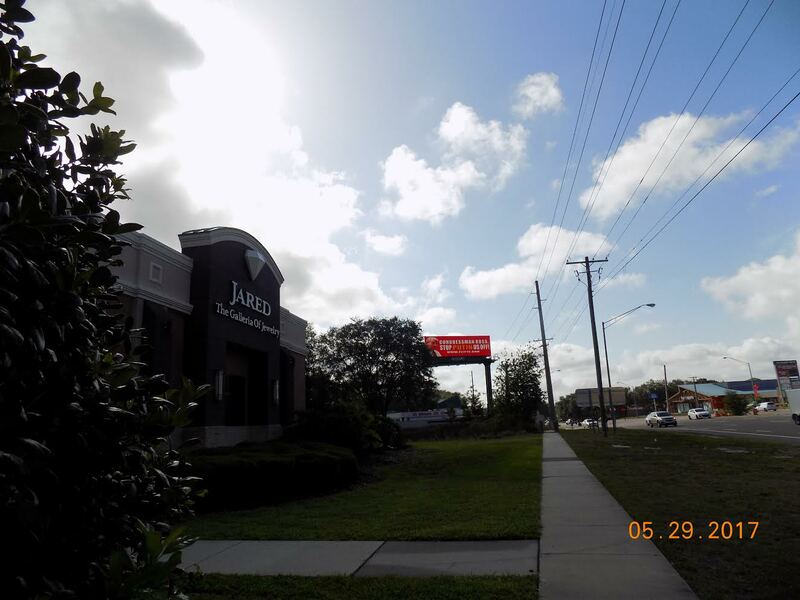 A second billboard is now up in Lakeland, located a block from his office at South Florida Avenue and Schoolhouse Road. A spokesperson for Ross declined to comment. 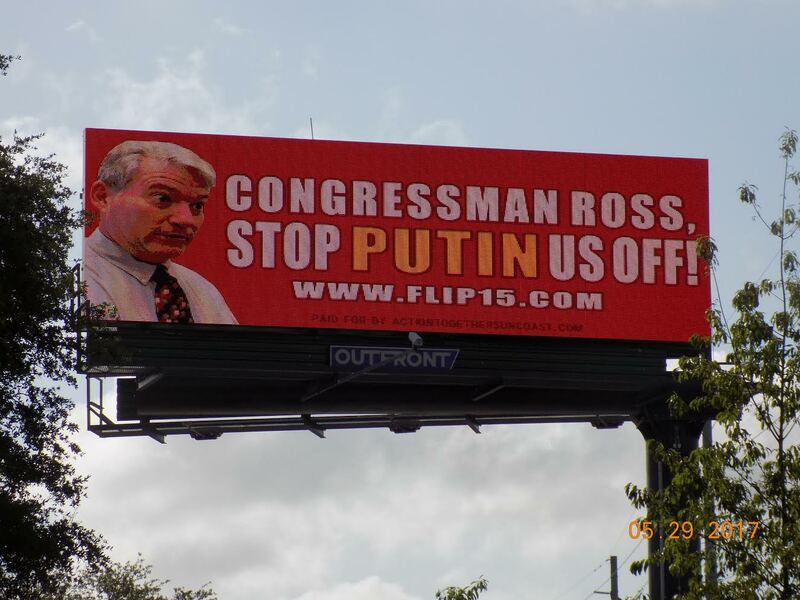 A second anti-Dennis Ross billboard appeared in Lakeland this week located a block from his office at South Florida Avenue and Schoolhouse Road.